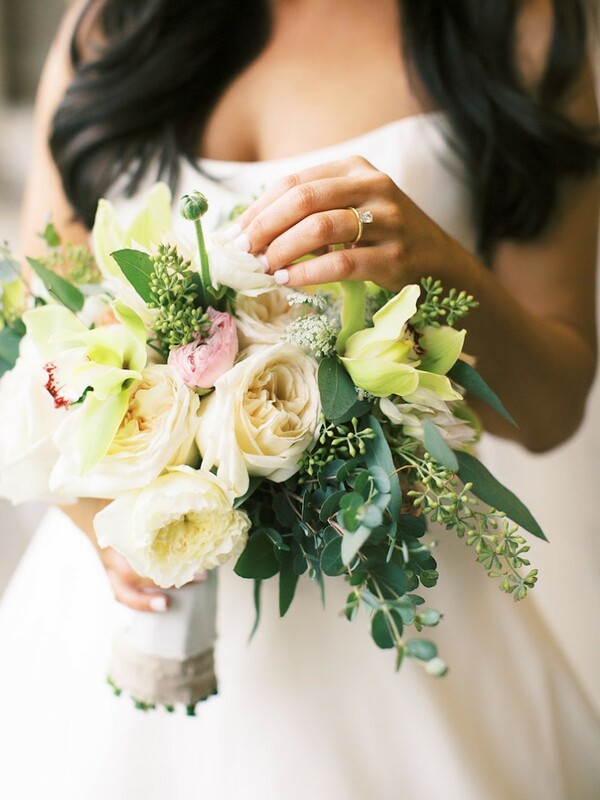 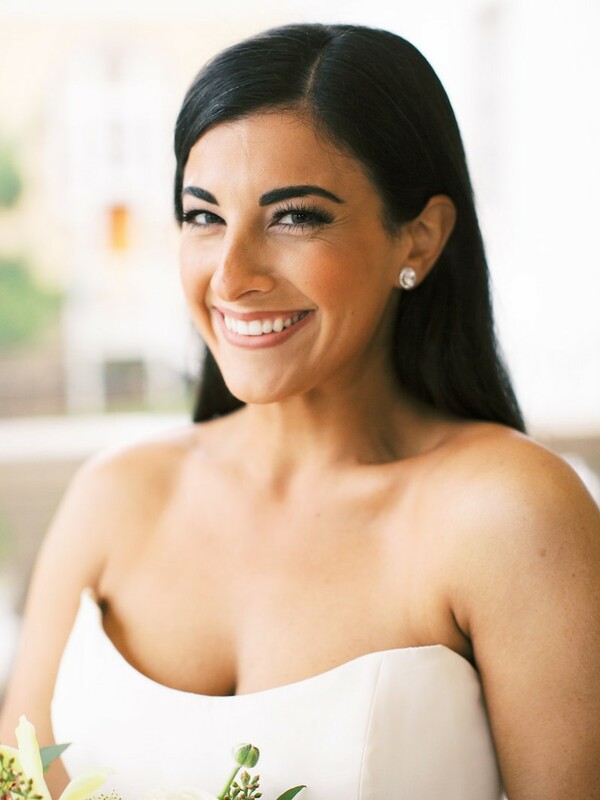 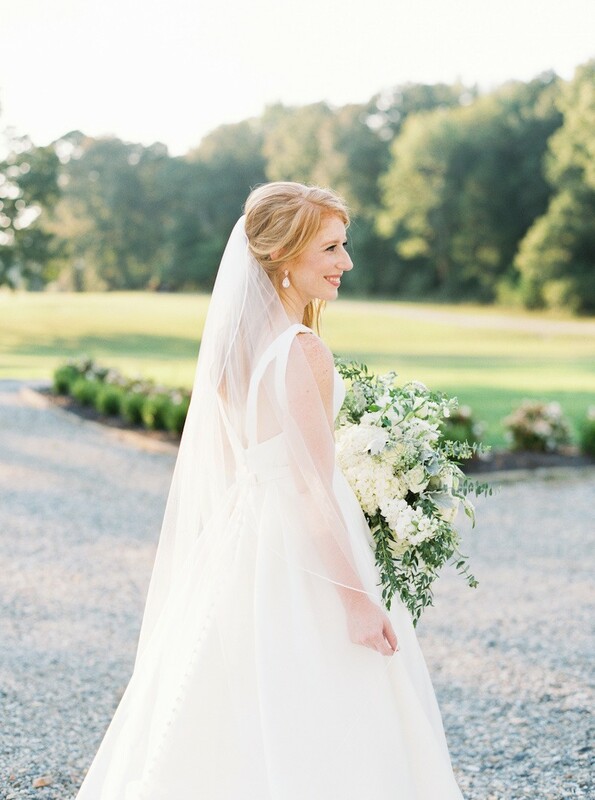 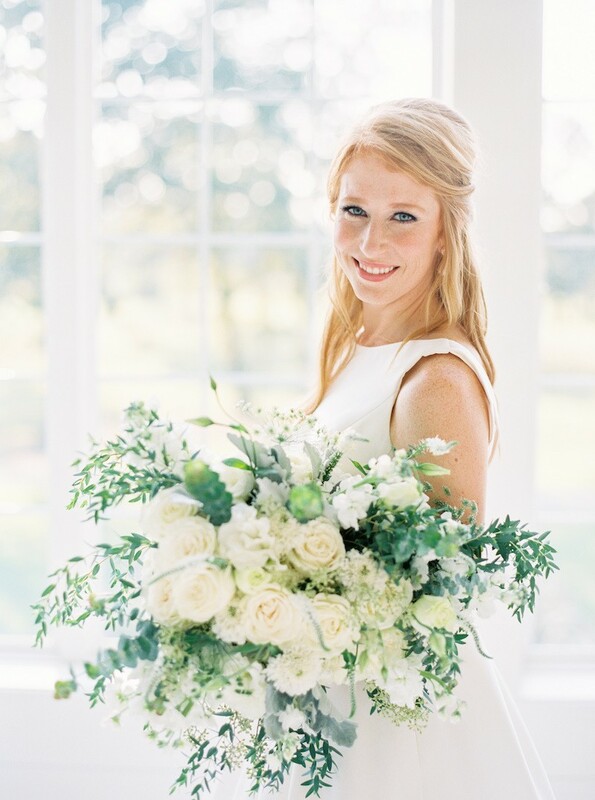 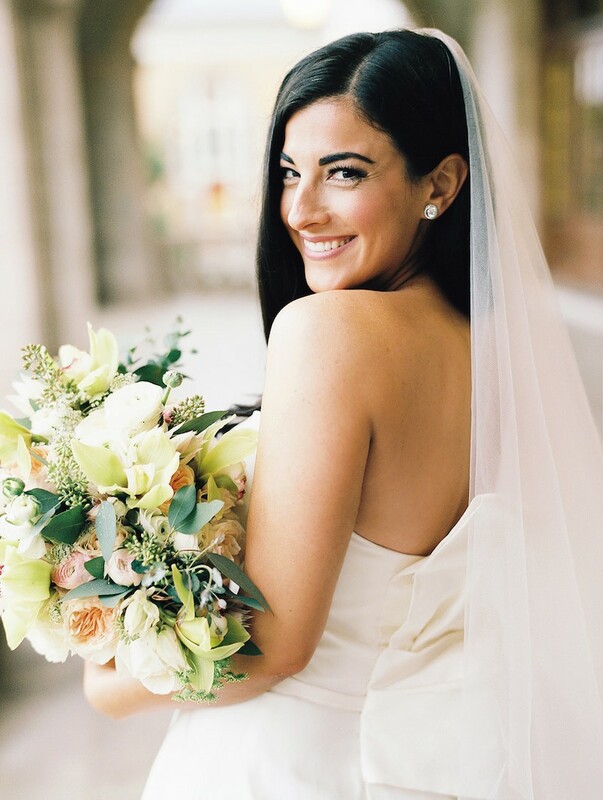 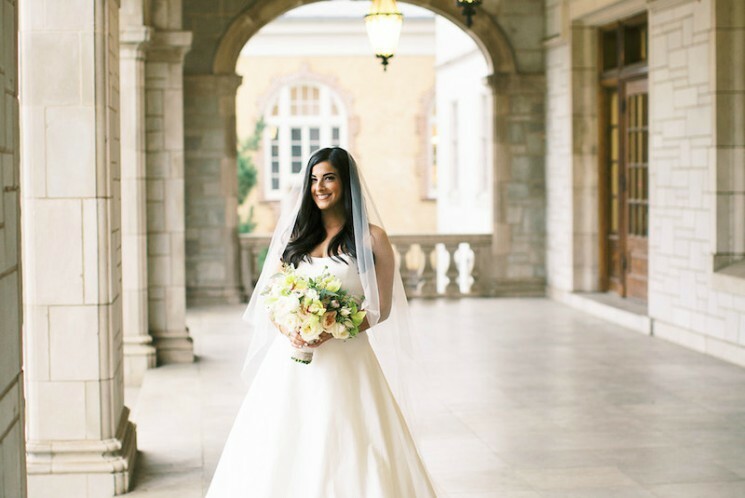 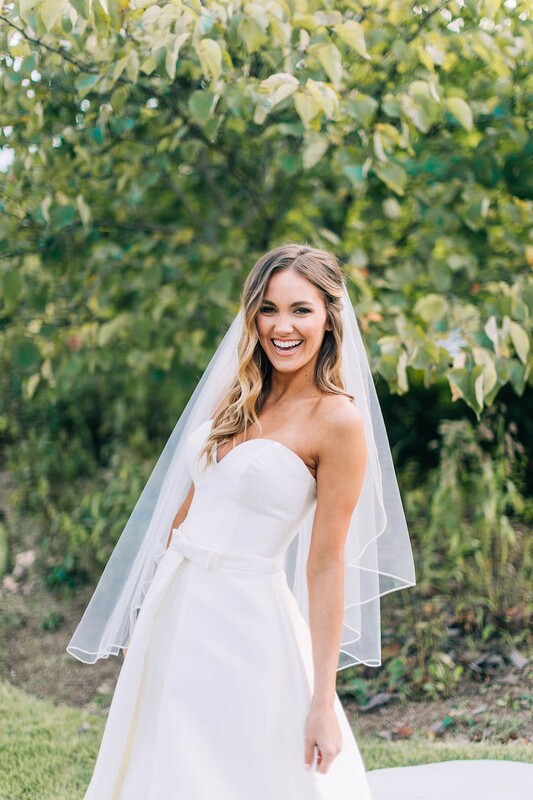 Happy brides are the prettiest brides! 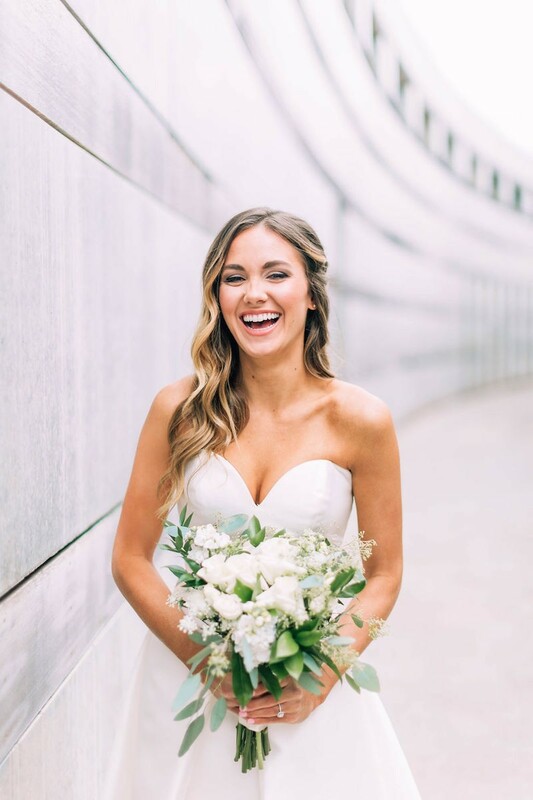 Happy brides are the prettiest brides! 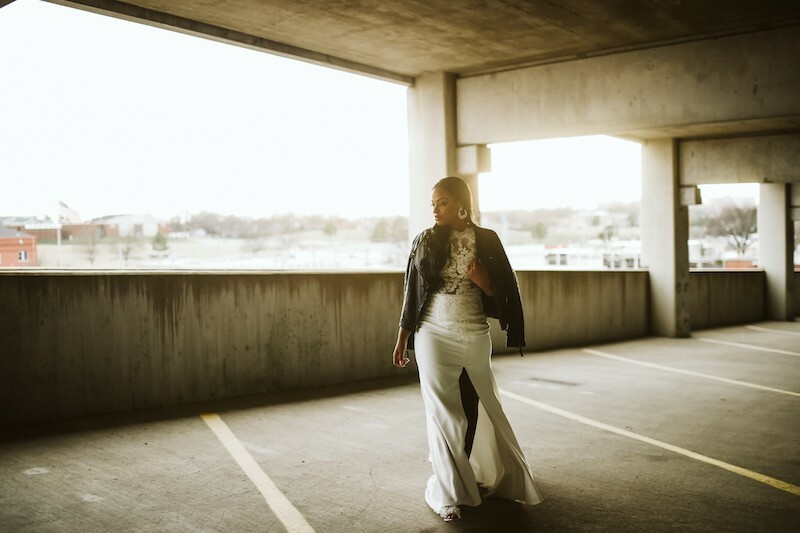 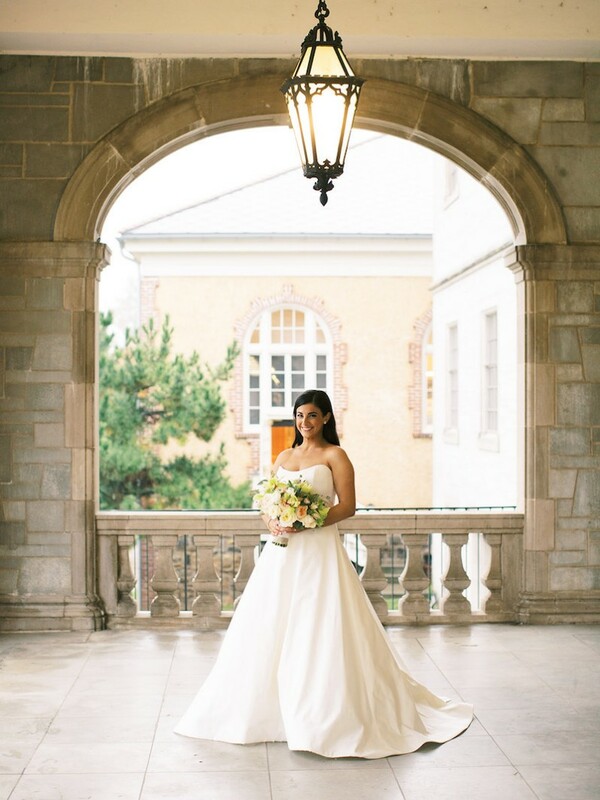 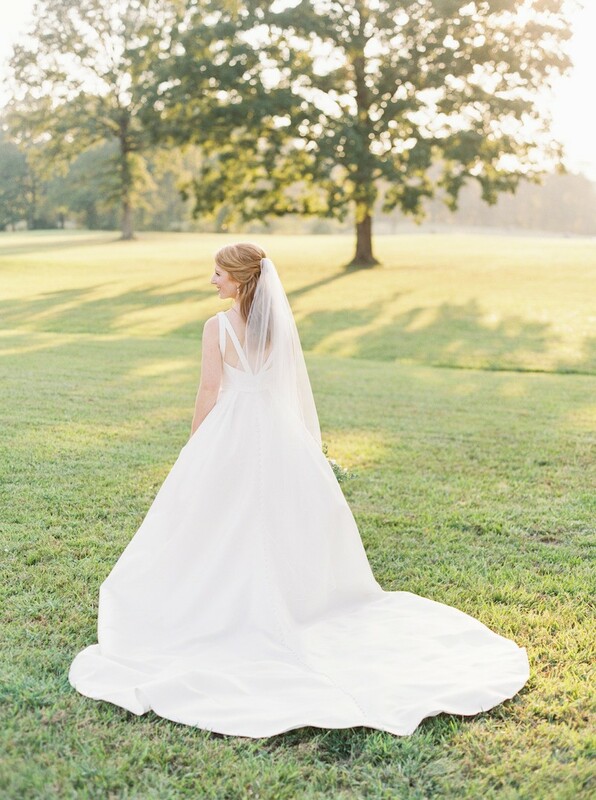 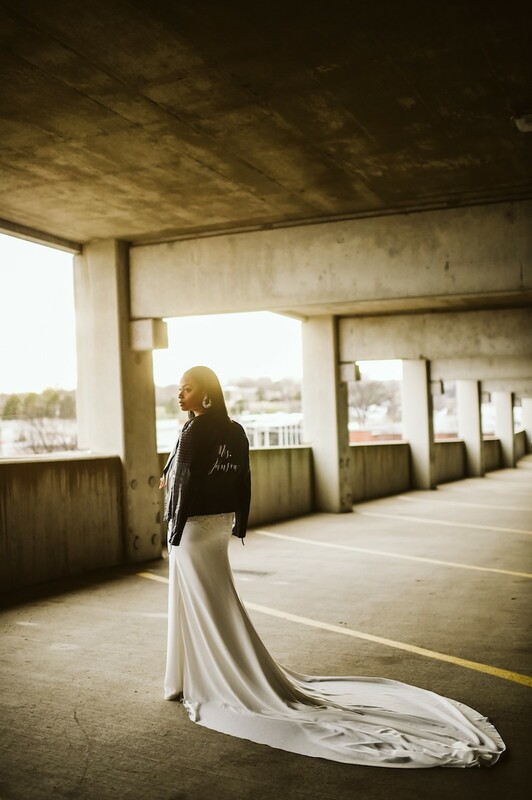 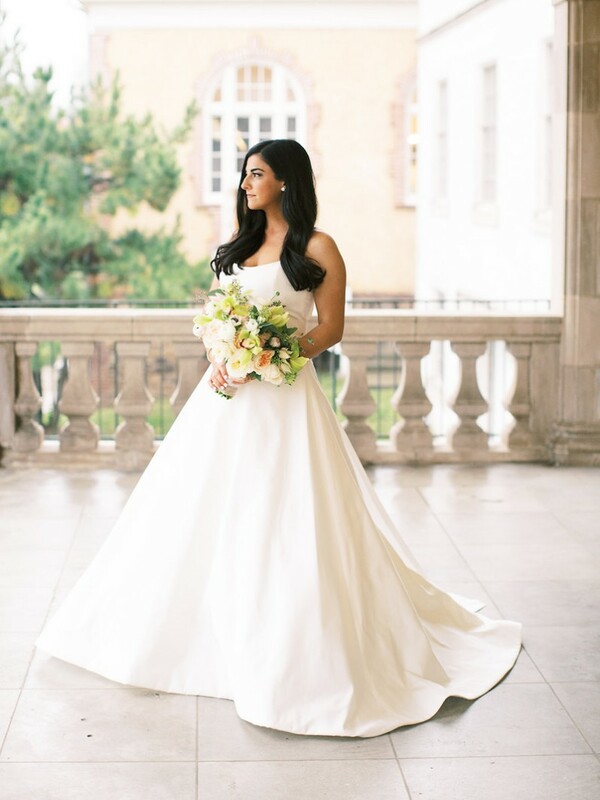 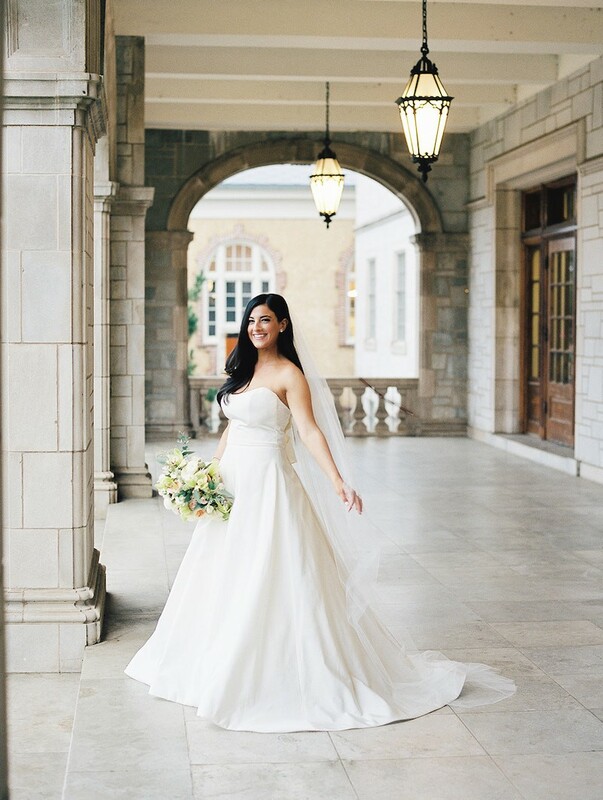 We love Taylor Scamardo's gorgeous bridal session taken around the University of Arkansas campus in Fayetteville. 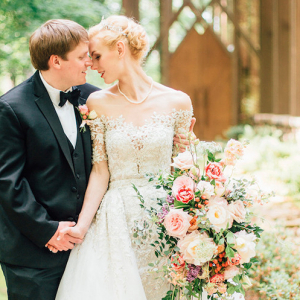 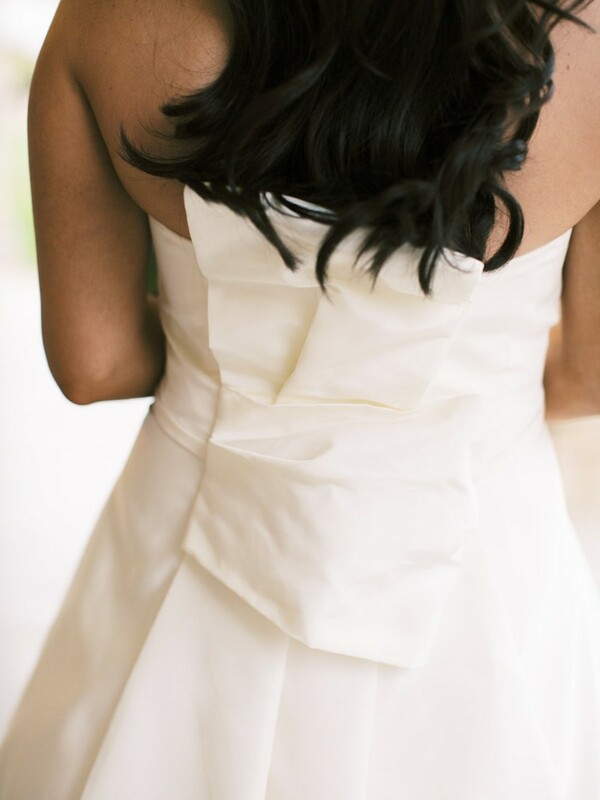 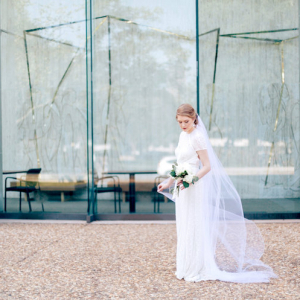 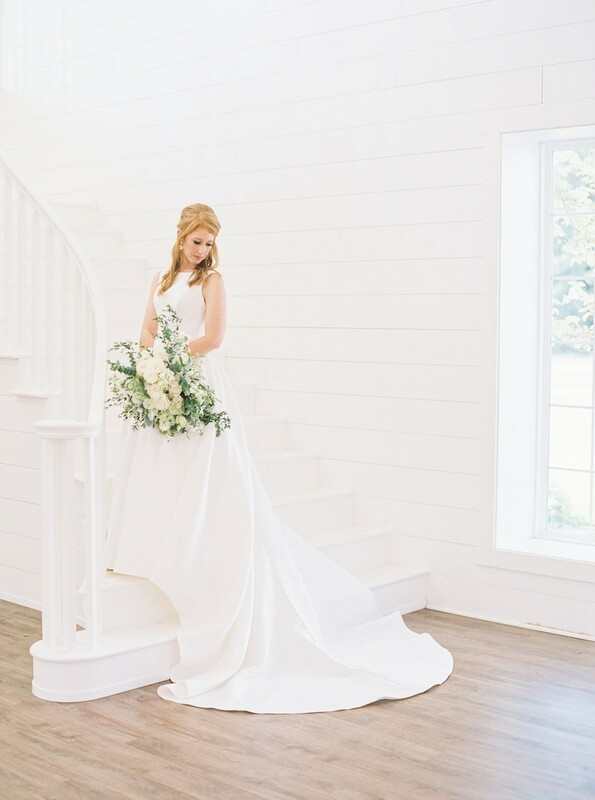 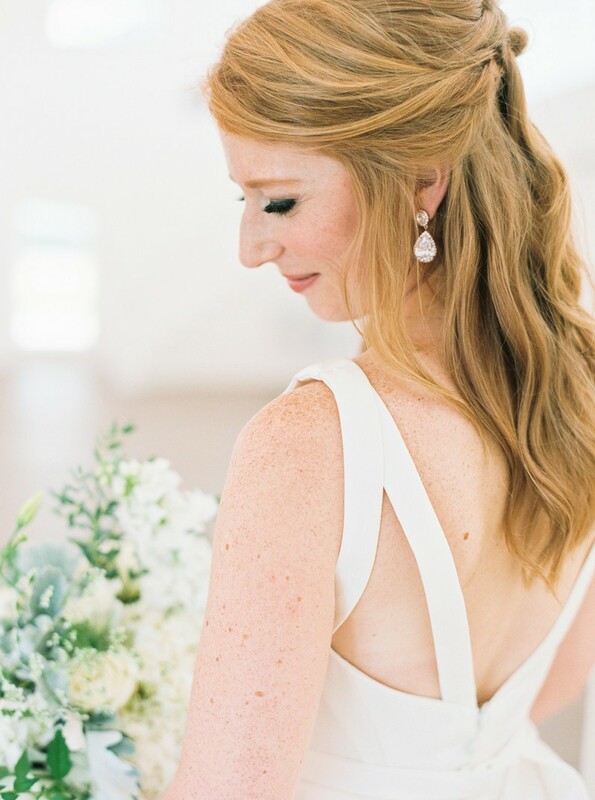 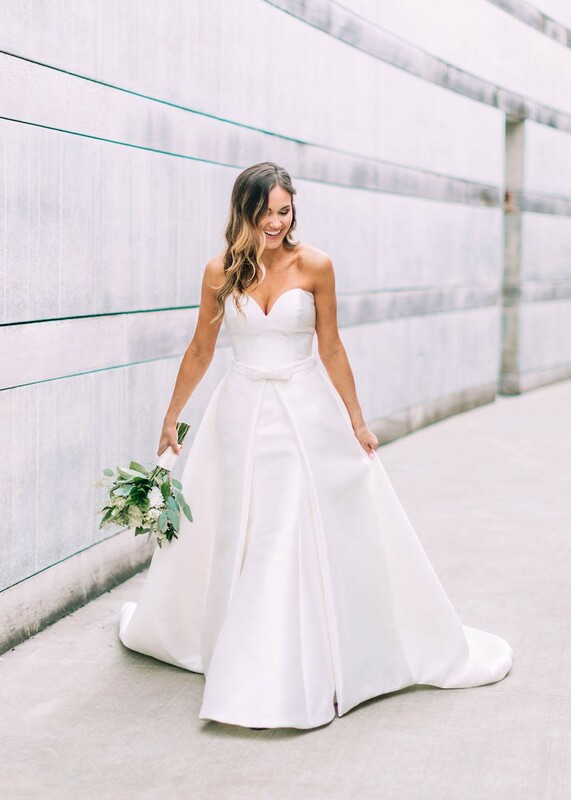 We're especially swooning over Taylor's classic and elegant gown with fun bow detail. 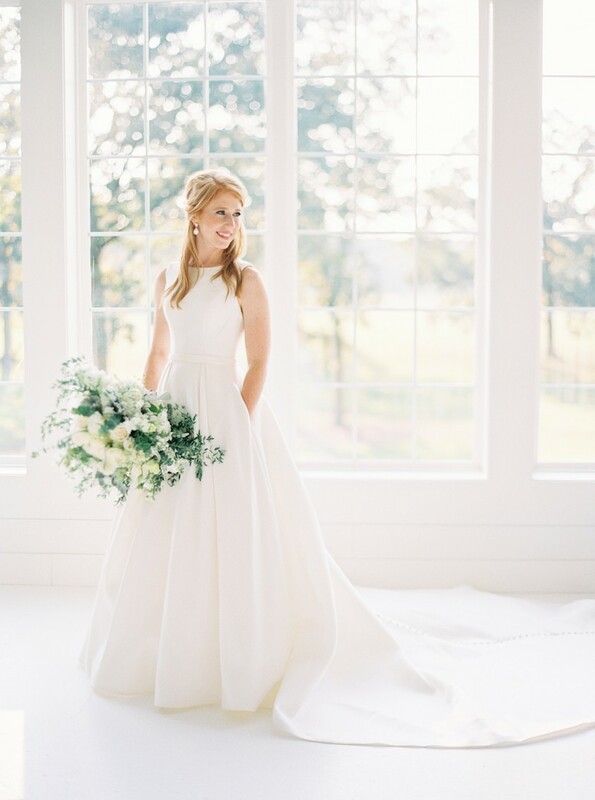 Little Rock natives Amy Hilliard and Kes White are officially married! 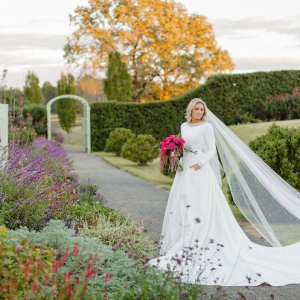 Little Rock natives Amy Hilliard and Kes White are officially married! 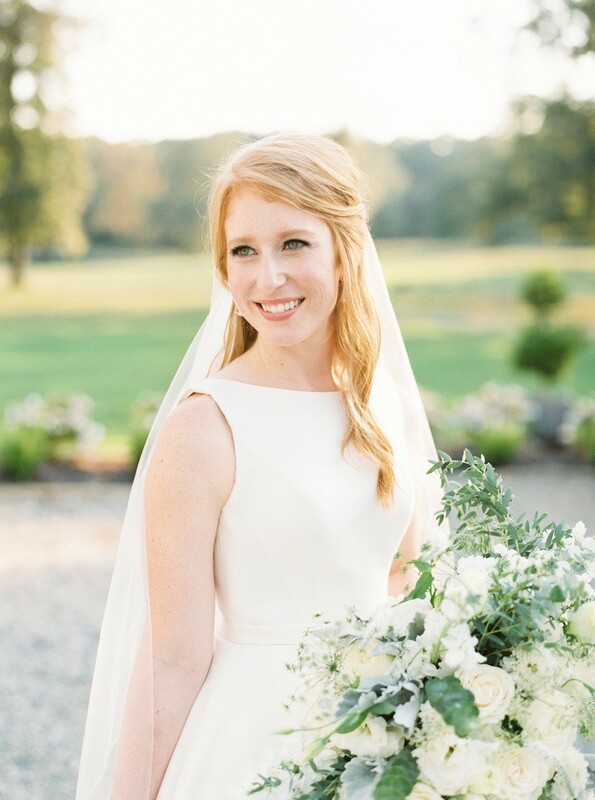 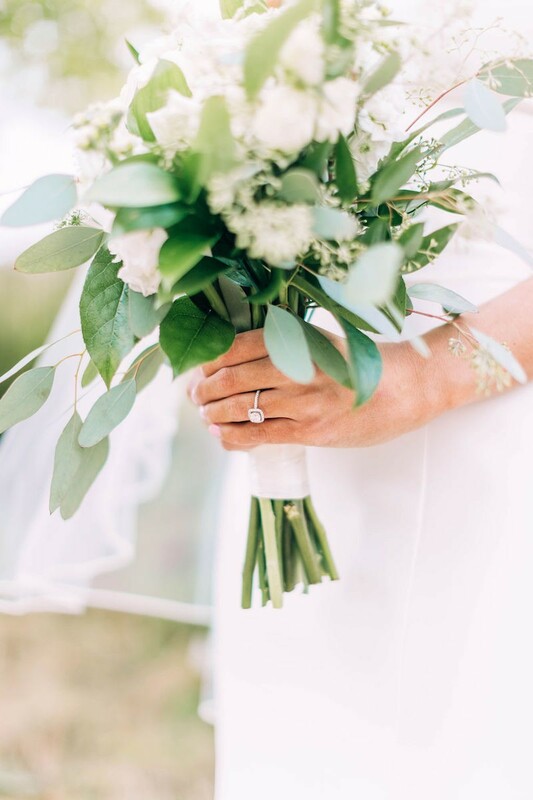 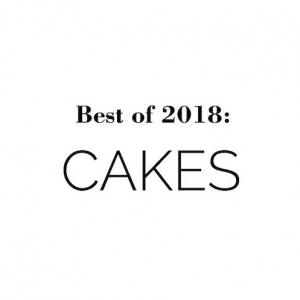 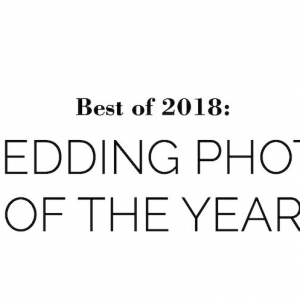 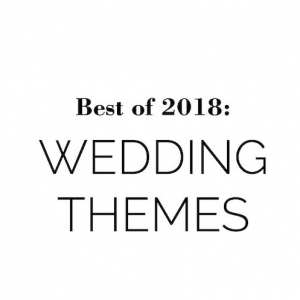 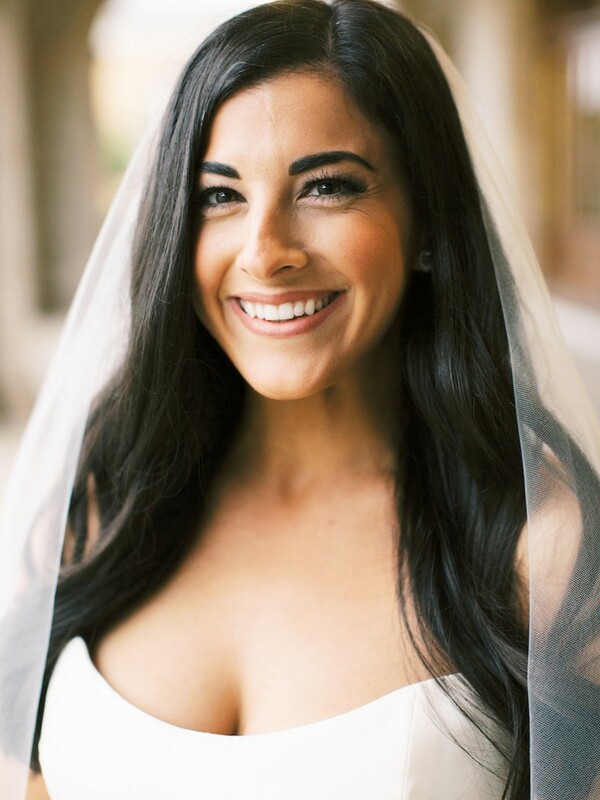 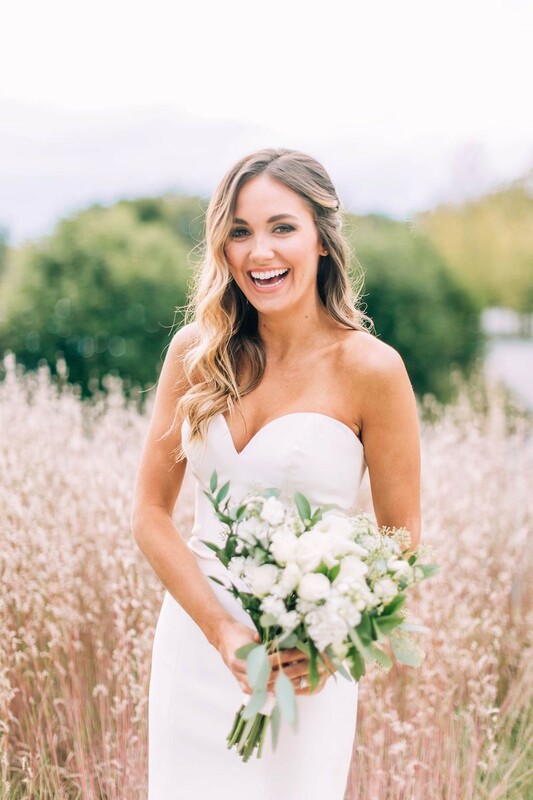 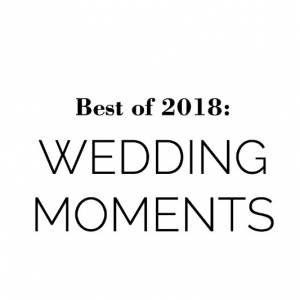 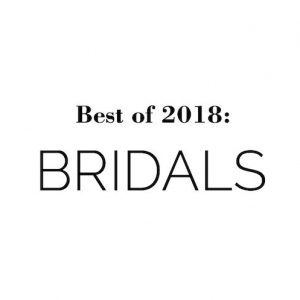 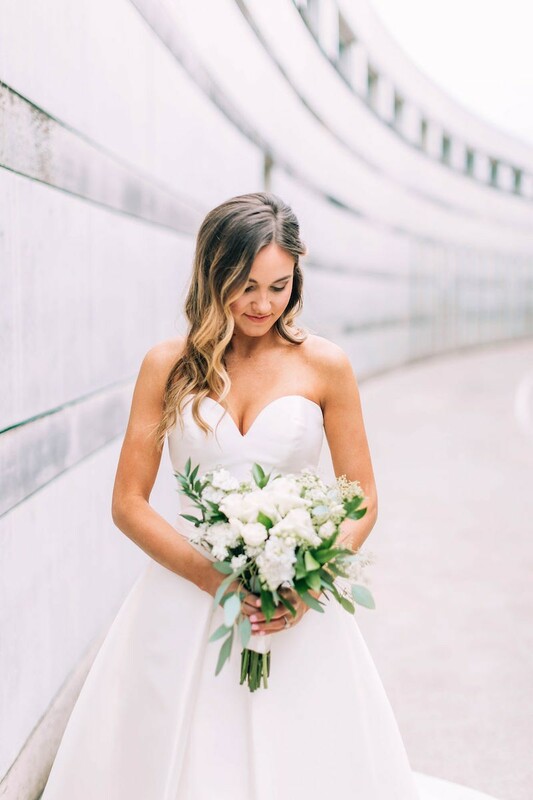 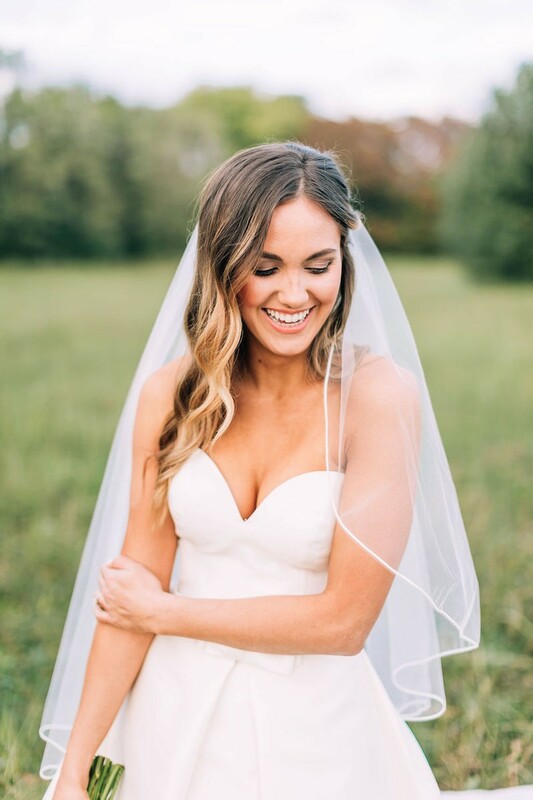 The two said their I Dos on Saturday, Nov. 3, 2018, which means we can finally share Amy's lovely bridal sesh. 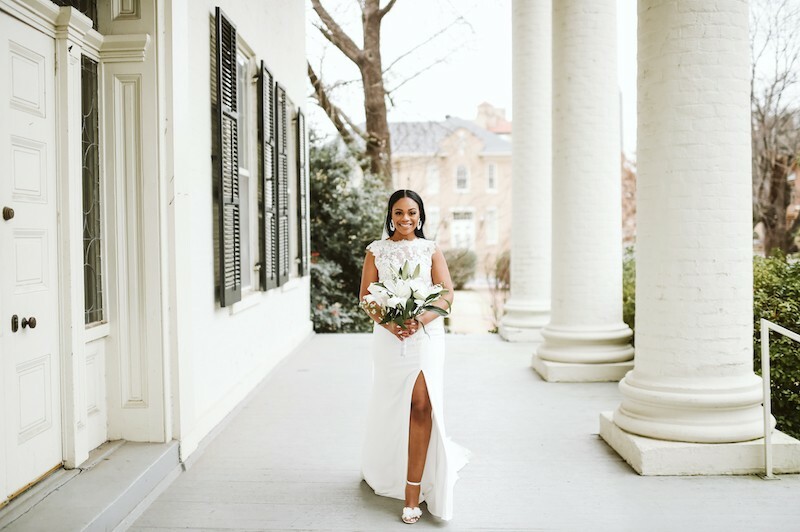 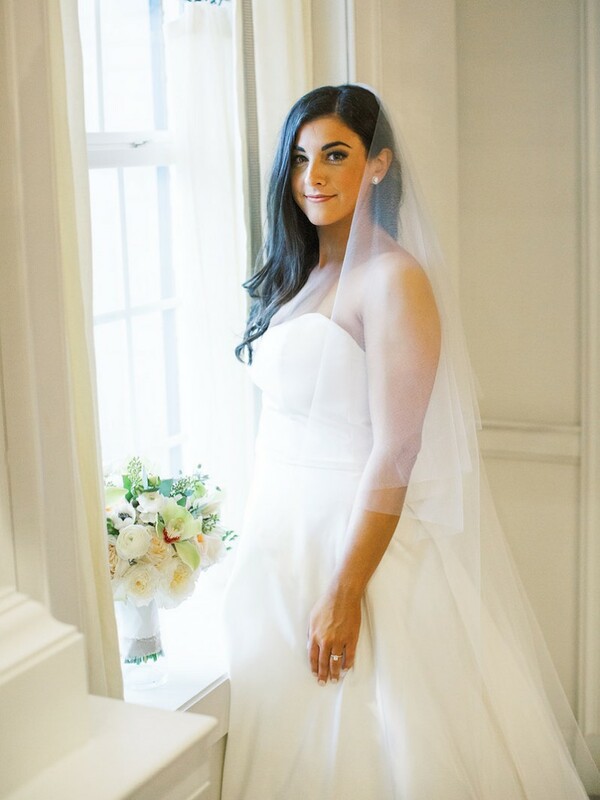 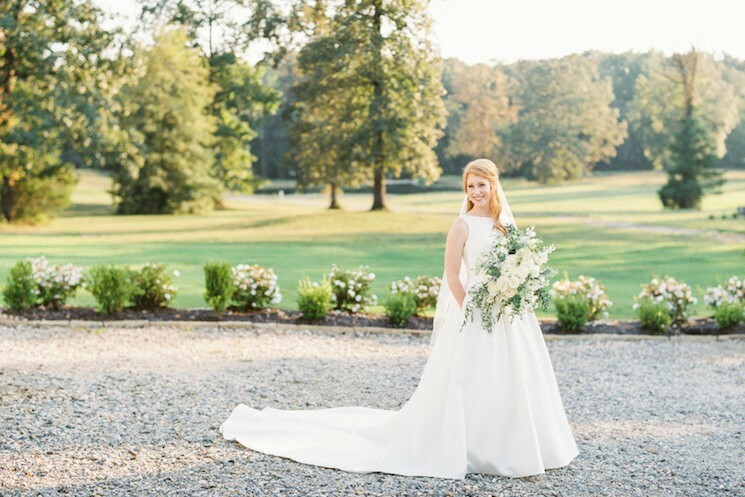 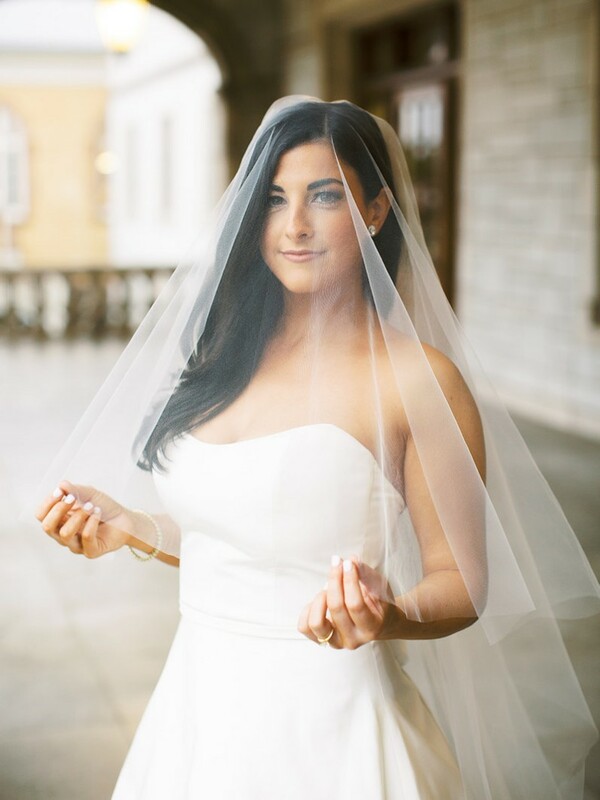 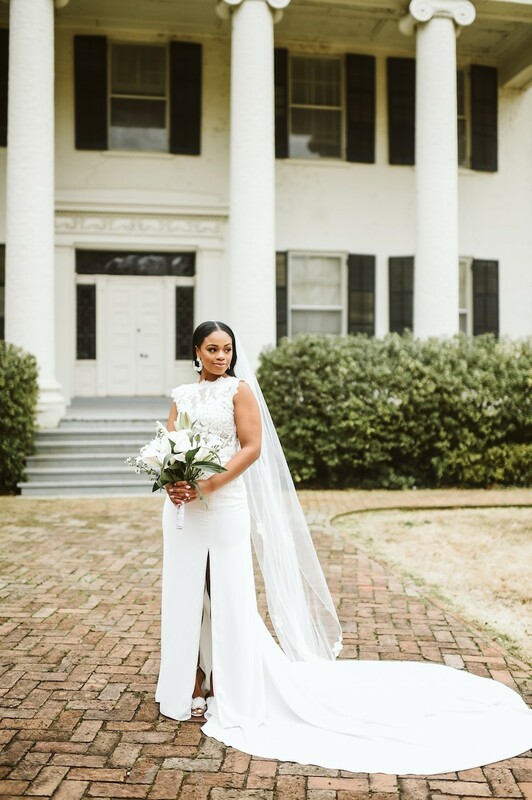 We love how Loni Harris created her dream wedding look with an amazing gown from Low's Bridal & Formal and a removable skirt from Tesori. 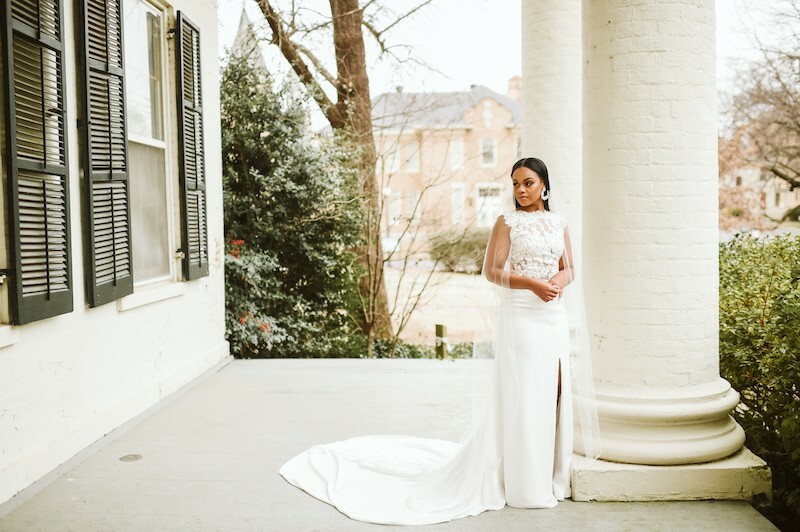 We love how Loni Harris created her dream wedding look with an amazing gown from Low's Bridal & Formal and a removable skirt from Tesori. 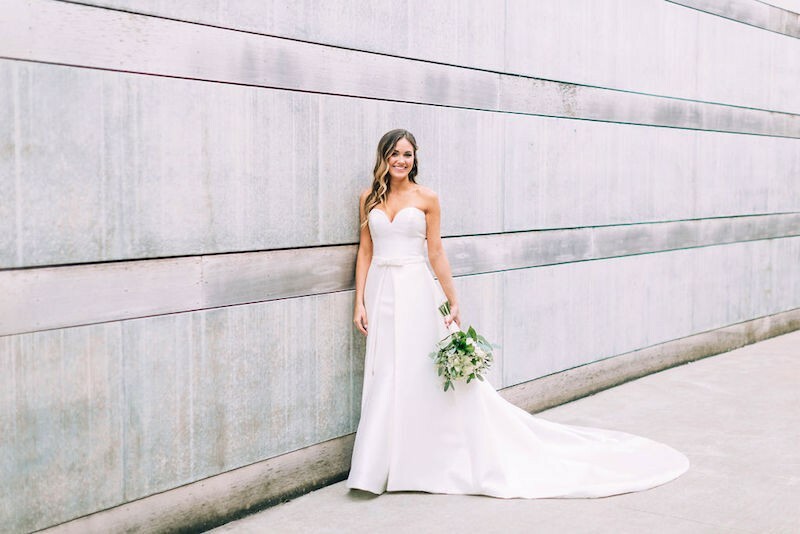 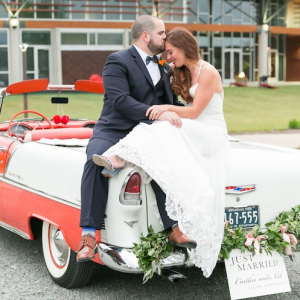 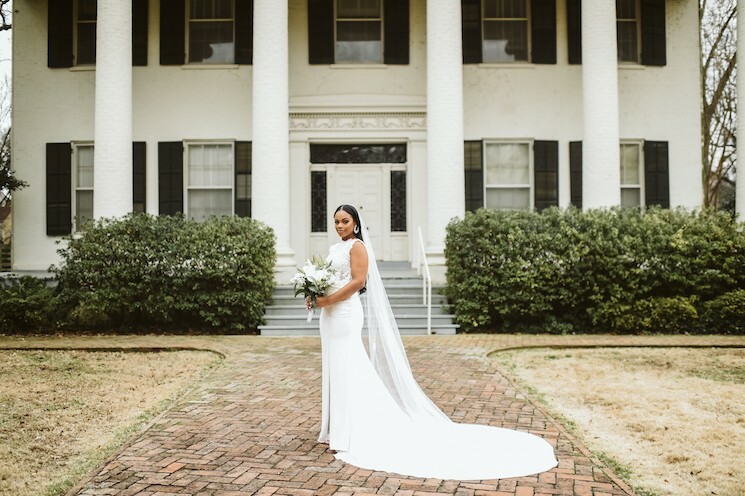 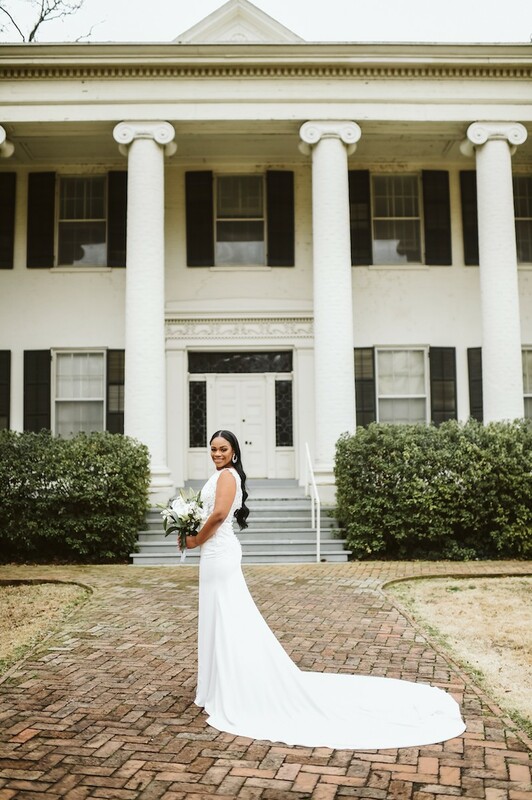 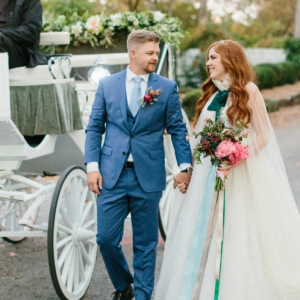 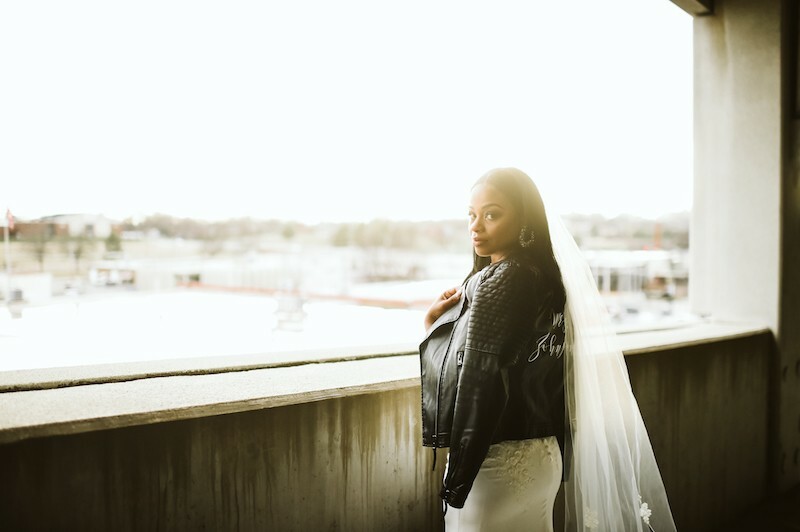 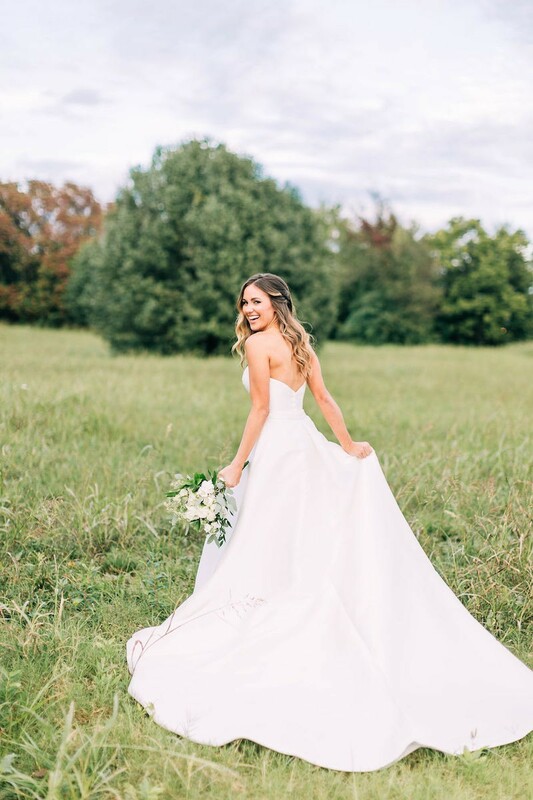 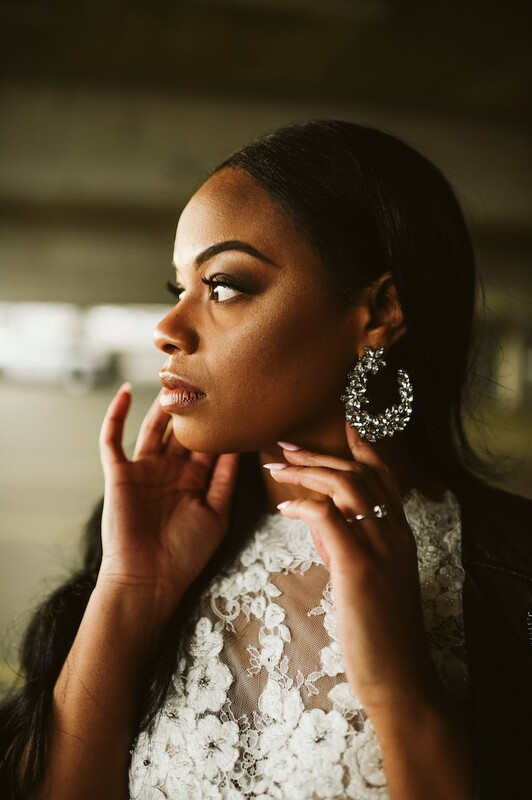 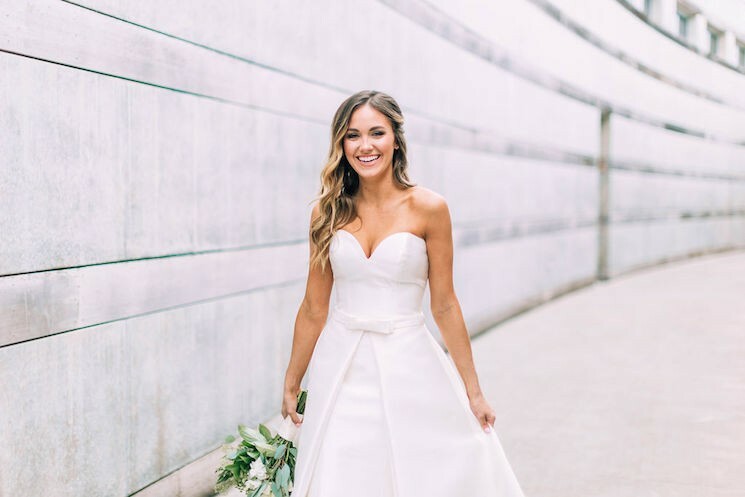 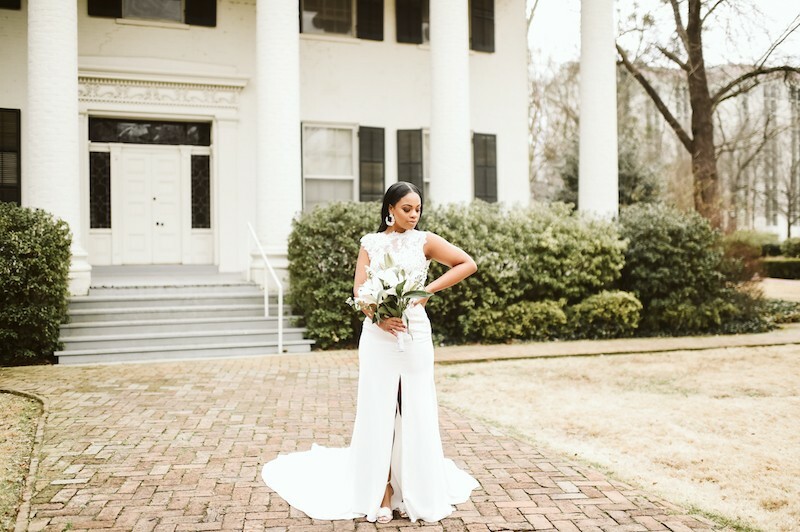 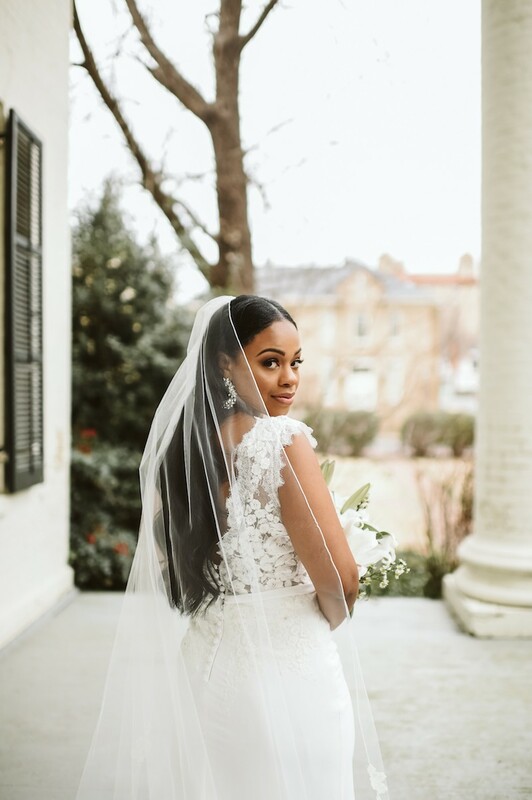 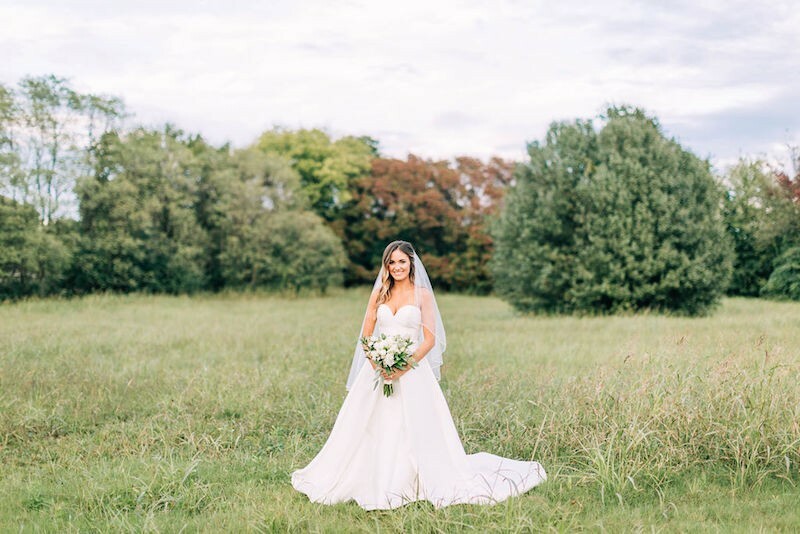 Loni and her now-husband Riley tied the knot on Saturday, Nov. 17, 2018, which means we can officially share these gorgeous bridals!